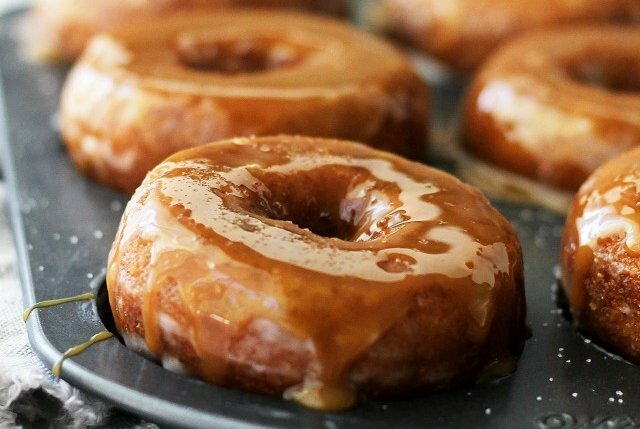 It’s hard to beat the mouthwatering deliciousness of homemade donuts and these 20 recipes will take your donut game to the next level. Who doesn’t love a fresh, hot, chewy and gooey donut? Pair it with some frozen yogurt and you’ve got the makings of a killer cheat meal. Skip the Krispy Kreme and store-bought junk–here are 20 creative and delicious ways to do it better at home. 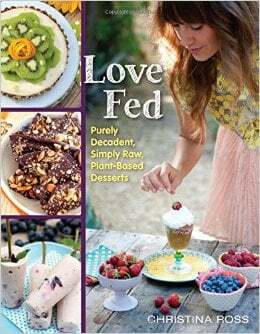 Whether you’re gluten-free, vegan, or just like to stay away from sugar, there’s a donut recipe in here for you! The biggest pastry craze to ever hit breakfast was the cronut, a combination of flaky croissant and glazed donut. The problem, though, is the pillowy croissant dough is hard to make at home. 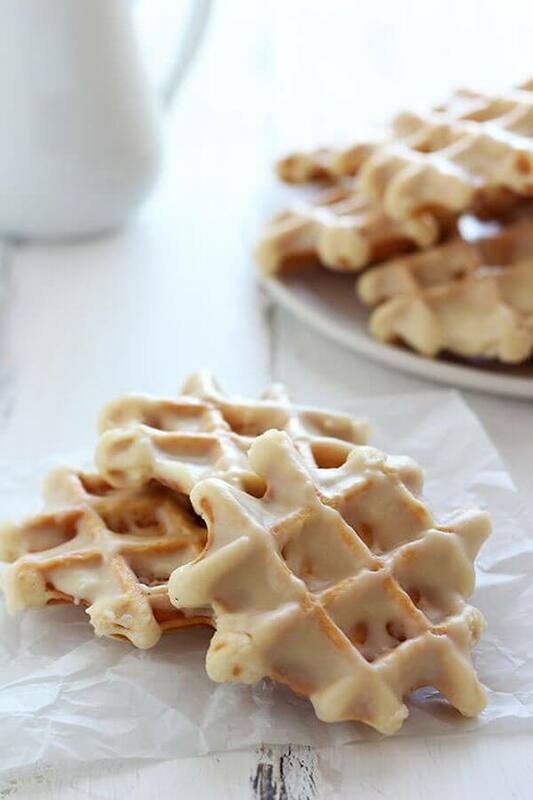 So forget about croissants, and grab your waffle iron for a different kind of mash-up, a super fluffy waffle that’s topped with maple glaze. Get a whole lot of donut flavor in a smaller package with these. They’re classic buttermilk doughnuts, which is delicious enough, but then they are topped with irresistible Nutella. So while the mini size may help you scale back, you should still plan on eating more than one. 1/2 cup Nutella, at room temp. 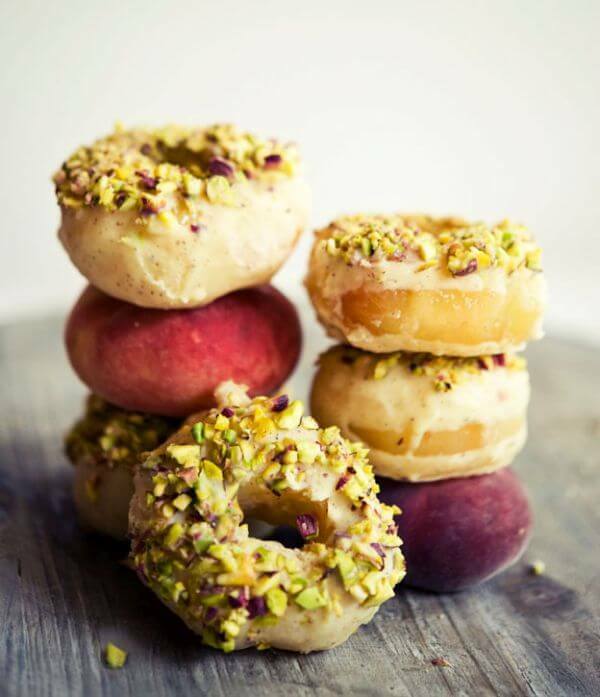 Seeing as these donuts are from the cookbook Love Fed: Purely Decadent, Simply Raw, Plant-Based Desserts, their unique property can’t be kept secret. Not only are they made using coconut and almond flours, but these raspberry doughnuts are also raw! As expected, the texture isn’t like a baked good. Yet you’ll end up with a fresh, fruity dessert that’s ideal for summer. Although sprinkles don’t offer any nutritional value, it’s arguable that the joy caused by seeing rainbow-colored confections leads to health benefits in itself. 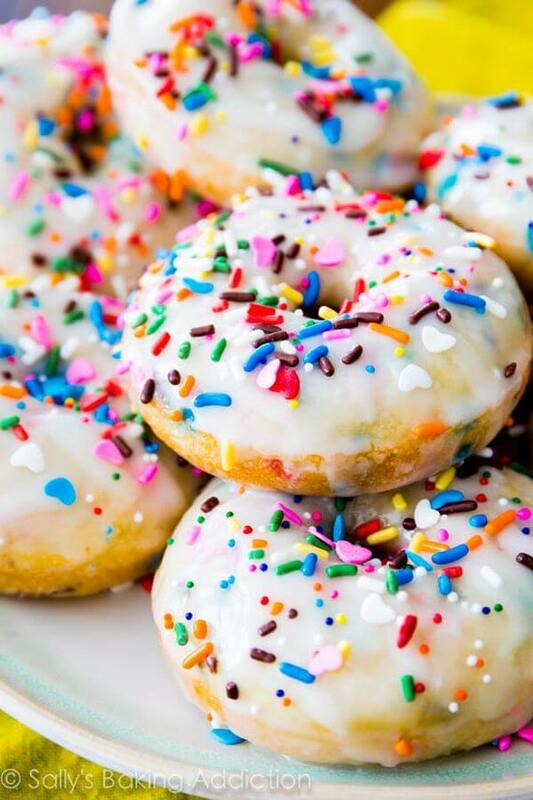 Follow this sprinkled donut recipe and I think you’ll agree. The glaze is finished with a spoonful of sprinkles, but there’s a surprise inside – more rainbow jimmies to ensure these baked donuts deliver big on the fun factor. 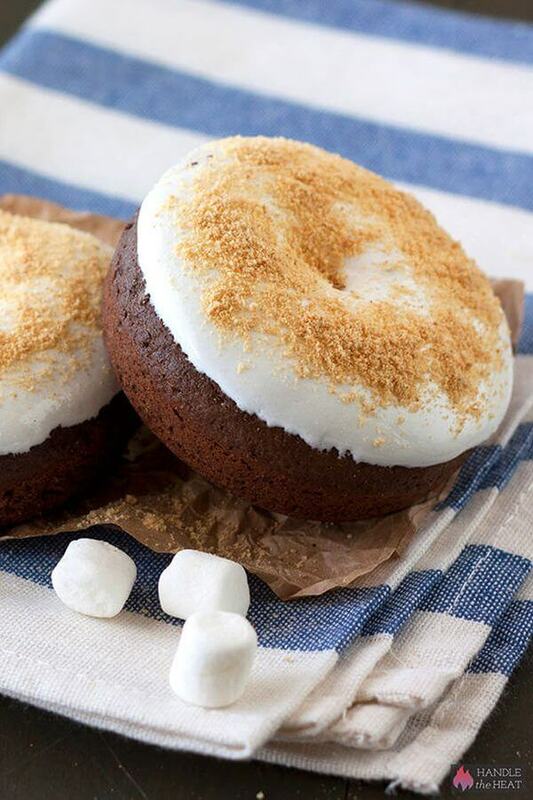 The recipe for these baked chocolate donuts has scaled back the butter by using yogurt, but it’s no holds barred when it comes to the topping. Slather on warmed marshmallow; then sprinkle with finely crushed graham crackers. Of course you can use the marshmallow fluff readily available in the jar, but it’s more rewarding to make a healthy marshmallow topping at home. Believe it or not, it takes just 10 minutes with a mixer, cream of tartar, your sweetener of choice, and the liquid from a can of chickpeas. Can’t choose between baking sugar cookies or donuts? Now you don’t have to. The secret to bringing the flavors together in this recipe is just a few drops. Butter extract is easy to find in stores, and once you have some in the cabinet, you’ll love adding it to healthy recipes for a kiss of indulgent flavor. But be careful in buying the kind with artificial flavors; there are all-natural extracts available too. 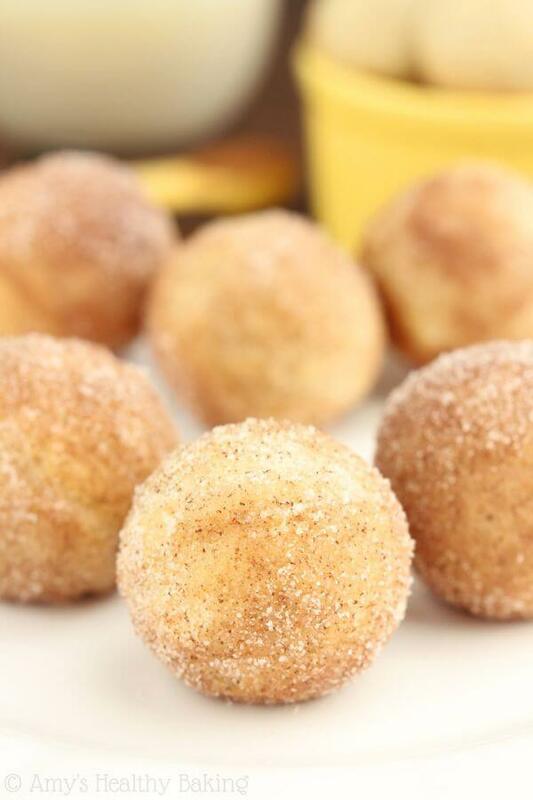 Skip the box of Entenmann’s coffee cake and bake up these sweet cinnamon donuts instead. Although not quite a crumble donut, the streusel topping will do the trick. It might seem like a donut is a bigger hit to your diet than coffee cake, but a slice actually adds up to almost 100 calories more than these. Lemon has a light, bright flavor that’s perfect to perk up the morning. 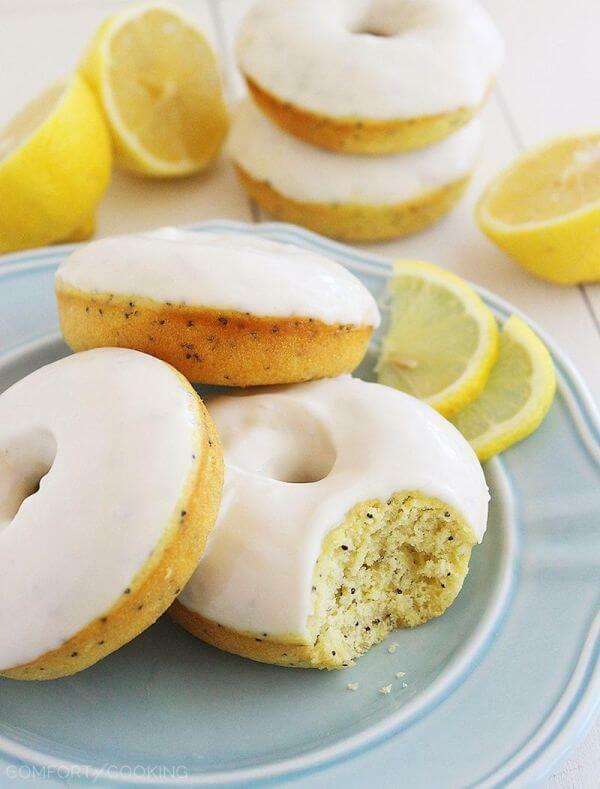 These donuts come complete with a simple vanilla glaze, but like lemon poppy seed muffins, they are delicious to eat plain too. Since the glaze takes no time to whisk together – and they have to be fully cooled either way – you don’t have to make up your mind until the last minute. 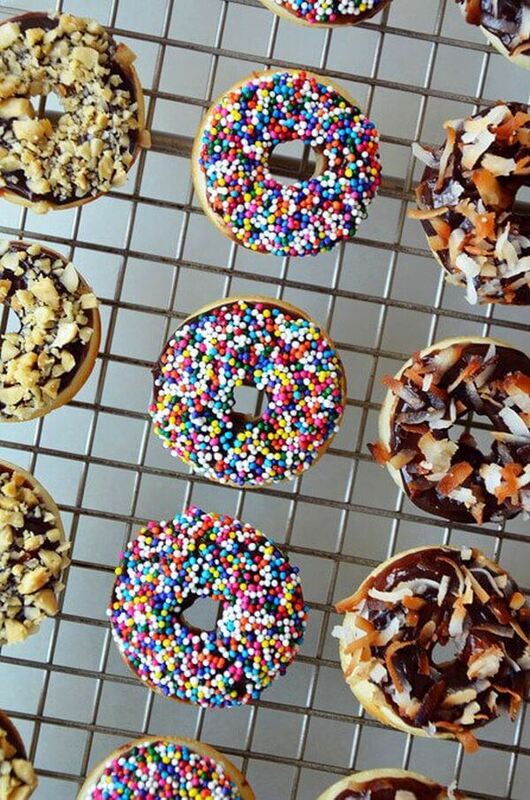 Instead of a full coat of glaze, why not go for an artful drizzle on your freshly baked donuts? Rather than topping them with sugar alone, why not mix in some cream cheese? 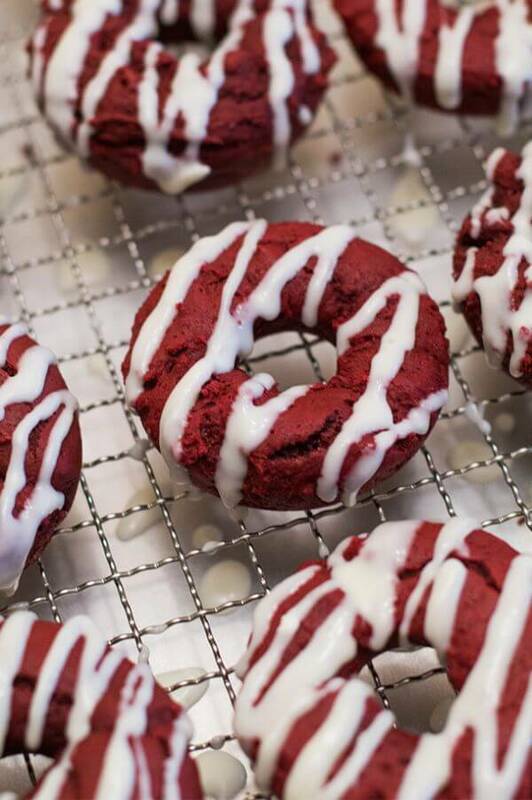 That’s the line of thinking behind these lighter red velvet donuts. Another health tip? Use beet juice instead of red food coloring, and you won’t be able to taste the difference. Think you can’t have fresh homemade donuts in a half hour or less? The batter for these fluffy cinnamon donuts doesn’t take long to mix together, and after that they spent less than 10 minutes in the oven. 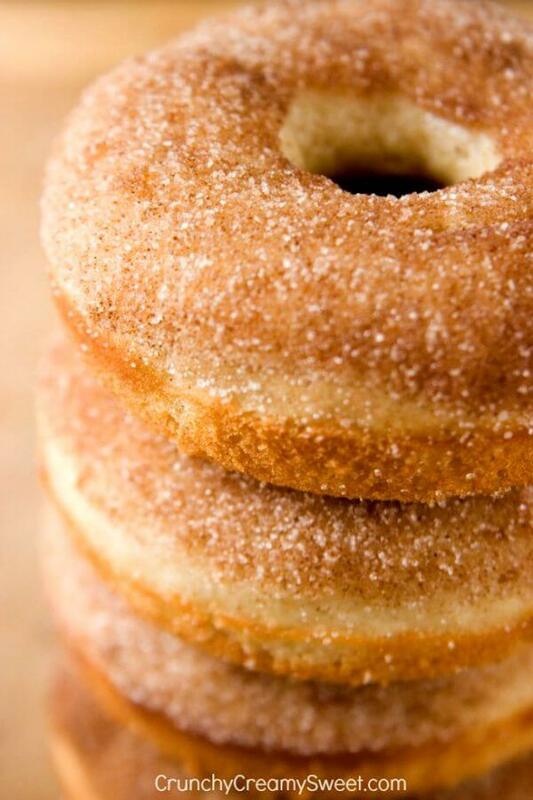 The donuts get a quick coat of melted butter, followed by a dip in cinnamon-sugar. Devour them right away with a mug of coffee. 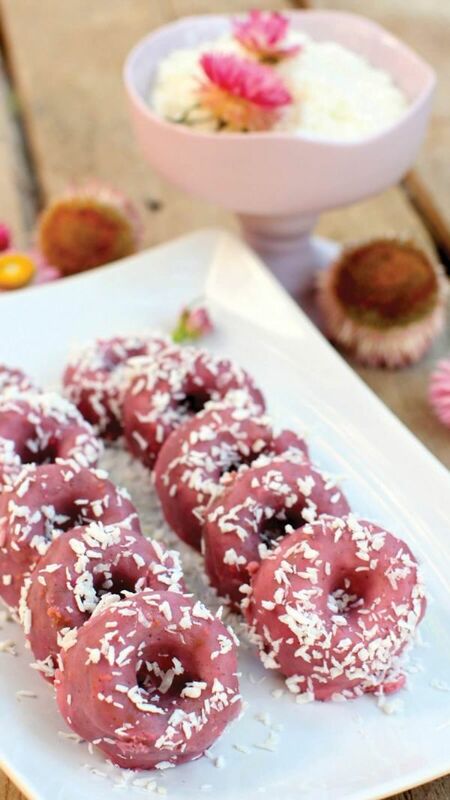 These low-fat jelly doughnuts are baked instead of fried, but this healthy take on a traditional recipe still has more flavor and fluffy goodness to offer than any store-bought variety. 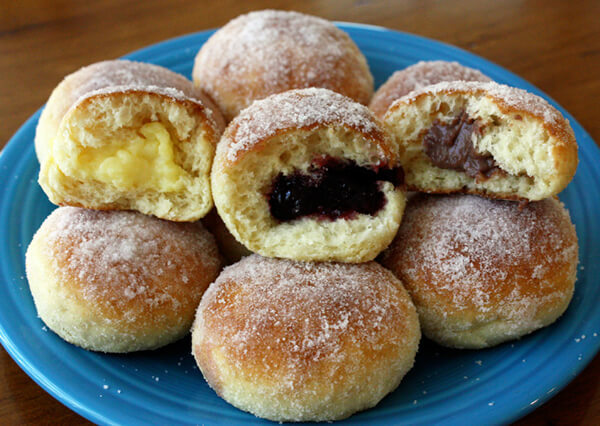 As with most filled donuts, you can replace the jam with tart lemon curd or creamy custard. It’s hard to pass up Dunkin’ Donuts when they have so many flavors to choose from – and the coffee to dunk those cakey pastries in too. But the donuts you make at home can be every bit as tempting, and you can bake seasonal flavors like spiced pumpkin. 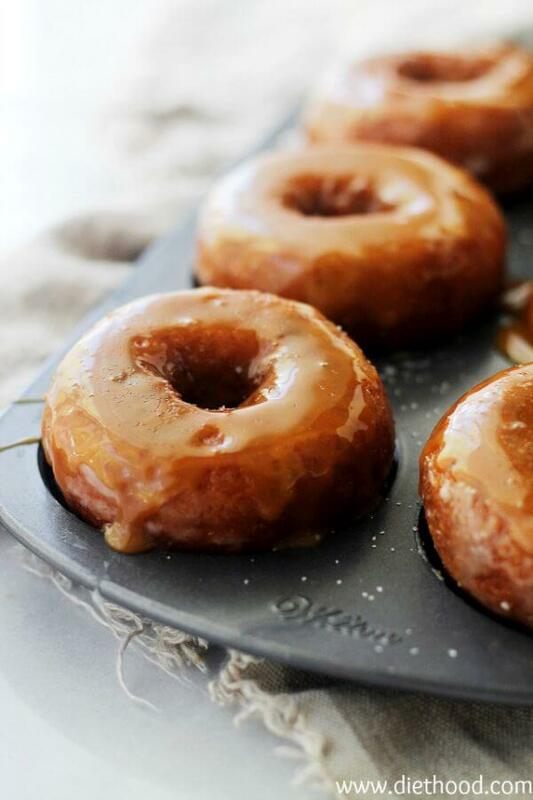 A sticky glaze of salted caramel on top make these donuts into dessert, or switch it out for a cream cheese drizzle for breakfast. 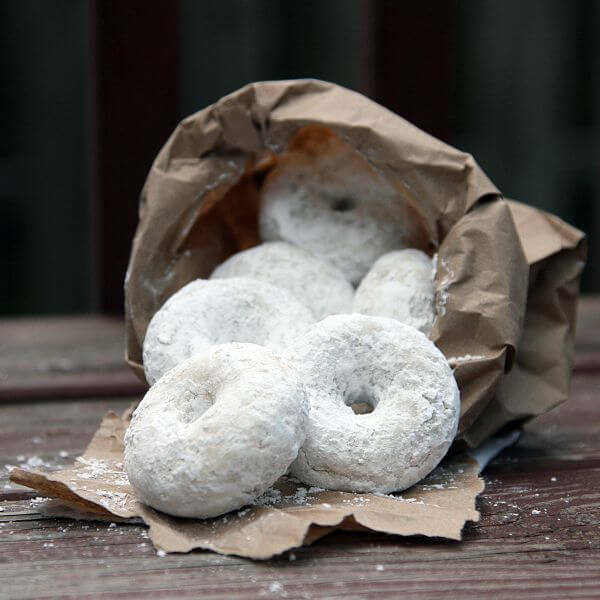 There’s no way to avoid sugar when it comes to powdered donuts, but that doesn’t mean you can’t improve on the ones bought by the dozen in a white box. Start by baking them instead of deep frying. 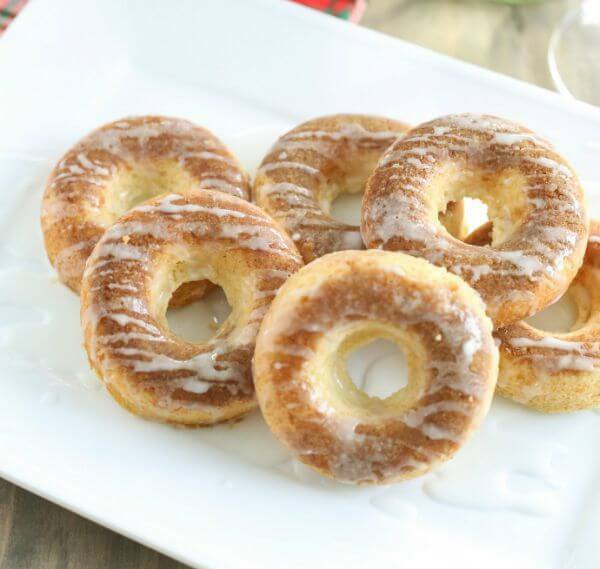 If you want to take it a step further, compromise by using an all-natural stevia sugar substitute in the donuts and then coating them in powdered cane sugar. The best way to give breakfast a makeover – at least if you ask any bodybuilder – is to bulk up the protein. You can’t tell based on the rich candy bar-like flavor that these are packed with nutrition, but these chocolate protein donuts include chia seeds, ripe bananas, and plenty of coconut. They’re grain-free and, depending on your choice of protein powder, can be made vegan too. For an Almond Joy effect, top with toasted almonds. 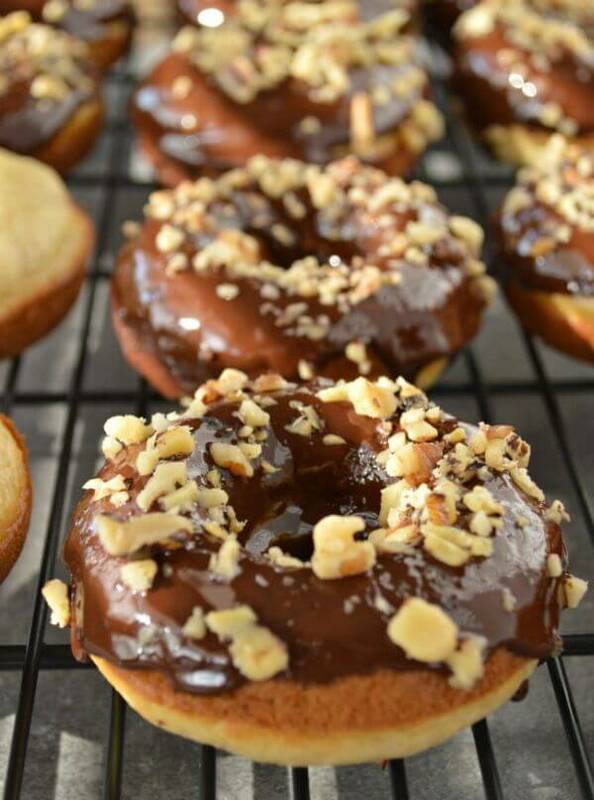 Instead of grabbing a pint of Ben & Jerry’s, bake up these healthy donuts inspired by the banana ice cream that’s chock full of walnuts and thick slabs of fudge. This batter is like a mix of banana bread and sour cream donuts. Then, rather than chocolate chunks, there’s a rich fudge glaze studded with chopped nuts, which can be toasted for even more flavor. Around the holidays, it’s hard to set foot in a café without being knocked over the head with a whiff of fresh-baked gingerbread. And you better believe they’ll have thick, iced slices of gingerbread to tempt you at the counter. 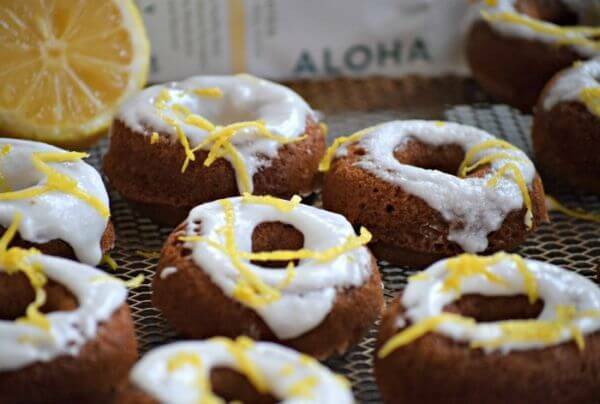 Luckily, you can get the same wintry taste at home as a gluten-free donut complete with lemony coconut-protein icing. When donut peaches (aka Saturn peaches) are at the peak of the season – from late spring to summer – they’re every bit as satisfying as a baked dessert. So why not cut out the cores and decorate them just like glazed donuts to trick the eye into finding this fruit even more delectable? Fun aside, the combo of fruit and nuts makes a healthy snack, which is all the more reason why these peaches topped with pistachios should be on your must-eat list. The original variety that launched the donut fad throughout America, these don’t have the round shape we’ve come to know, but they have flavor to back up the claim to historical fame. 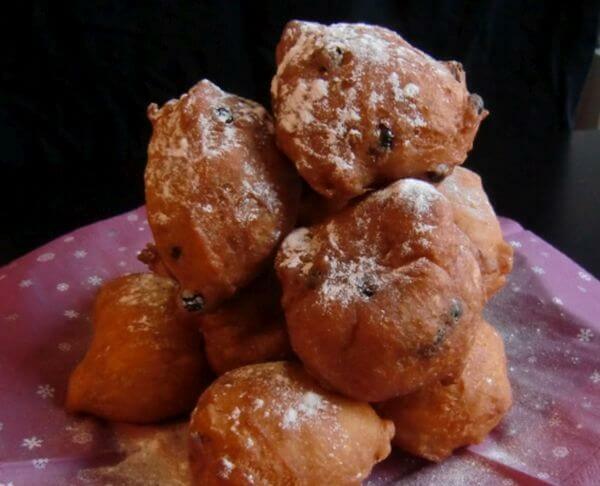 Called oliebollen – which translates to oily balls – these traditional donuts definitely need to be deep fried. But then you’ll end up with a new favorite food that you can make in the comfort of your own home. 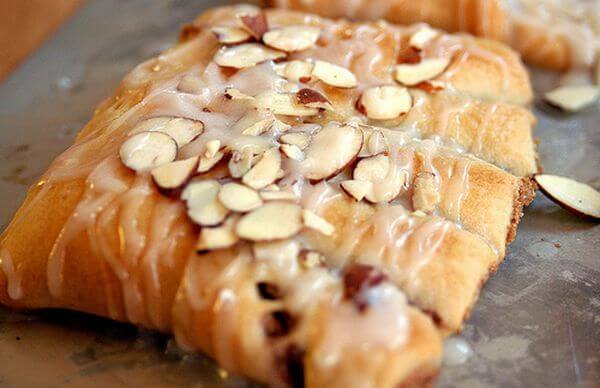 Most bear claw recipes will get you close to the kind at your neighborhood coffee shop, but they’re either way too complicated to make at home, or are packed with sugar and butter. This variety uses premade puff pastry for convenience, and then the delicate dough is filled with flavorful ground almonds and pecans for maximum flavor and nutrition. Since fritters are loaded with diced fruit, they have to be wholesome, right? Not quite. 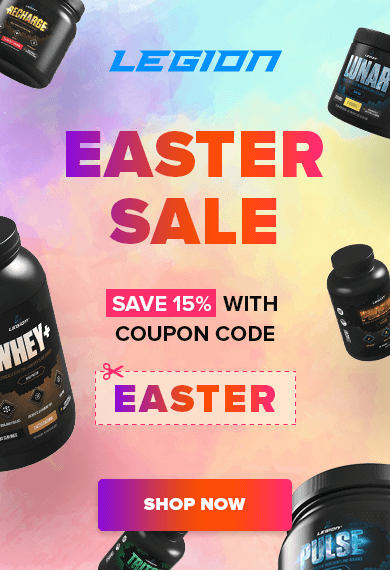 The inclusion of one healthy ingredient doesn’t mean the finished product is good for you, even if it does add a few vitamins and minerals to the meal. 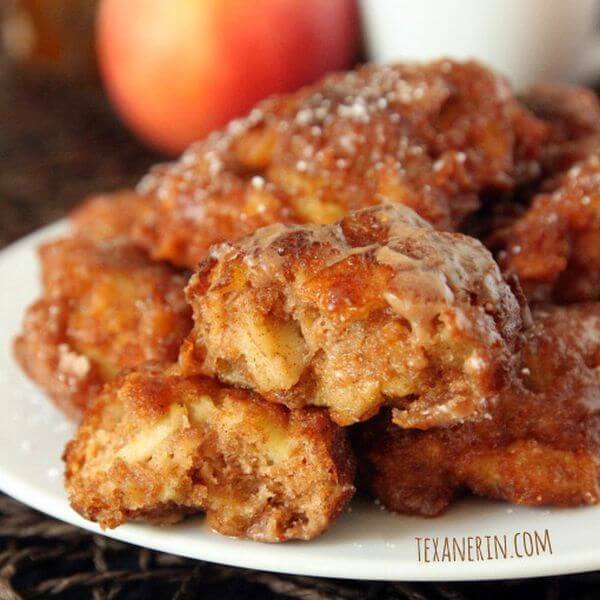 These fluffy apple fritters don’t skimp on the flavor, but make excellent use of whole-wheat flour, apple juice, and minimal sugar to prove that “better fried food” doesn’t have to be an oxymoron. 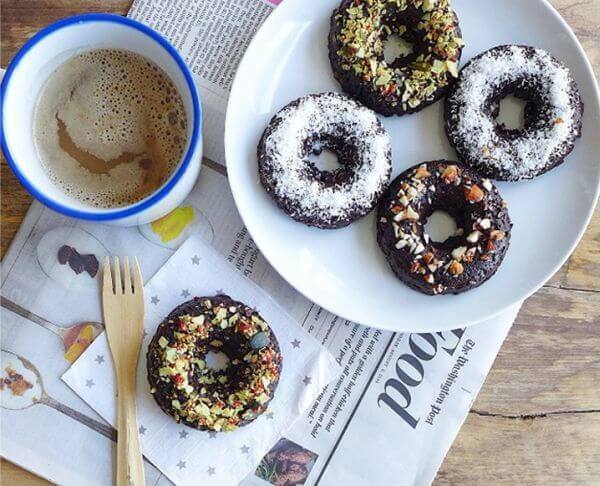 What did you think of these donut recipes? Have anything else to share? Let me know in the comments below!